You don’t have to be a professional mixologist to make tasty cocktails at home with a cocktail set. With the help of the golden ratio, you can make easy cocktails and mocktails with confidence. And the ratio will help you get creative and customize cocktails. The golden ratio is simple. It’s two parts strong, one part sweet, and one part sour. Once you understand the basic ratio, you can make an endless number of cocktails. 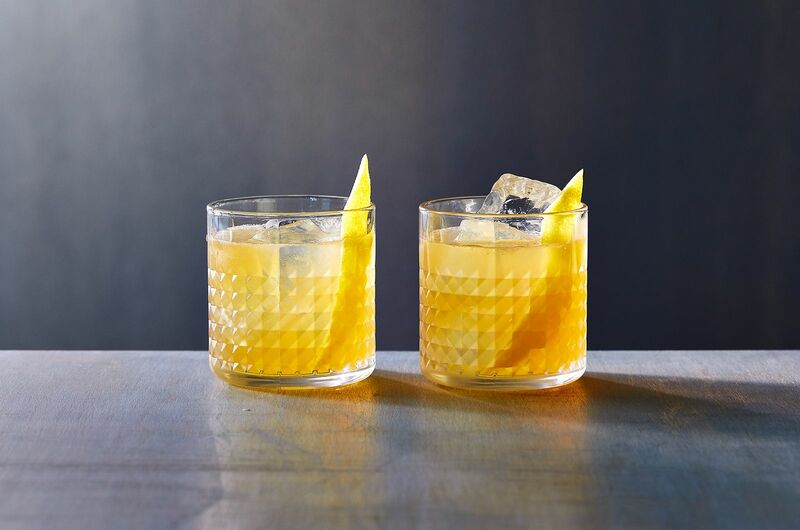 Most of the time, the sweet component of a cocktail is a simple syrup. You can buy it at the store or make it at home. It’s easy to make—all you have to do is measure one cup of water, one cup of sugar, and heat it up in a sauce pan. And when you make it at home, you can add different ingredients to your syrup to flavor it like cinnamon and brown sugar. The possibilities are endless. The strong component in the golden ratio is the alcohol and most of the time the sour component is lime or lemon juice. When you start making a cocktail, measure out your least expensive ingredients first just in case you have to start over. 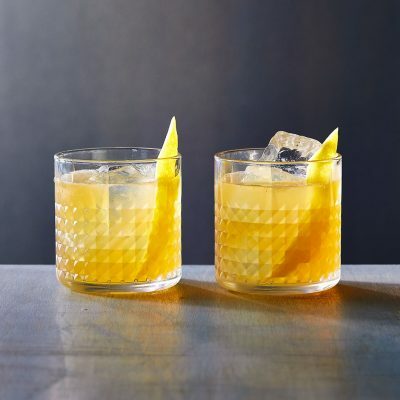 To make a Classic Whiskey Sour with just a bit of a twist, measure one part cinnamon and brown sugar simple syrup, one part lemon juice, and two parts bourbon in a cocktail shaker. Then, shake it with plenty of ice for a customized and delicious cocktail. With the golden ratio, you can also make a Tom Collins. It’s made with gin, lemon juice, and simple syrup and topped with club soda. Instead of using a classic simple syrup, change it up and make a honey syrup. The flavor of the honey pairs well with the other ingredients in the drink. When you shake the cocktail, think of the ice as another ingredient. The ice will water down the drink and smooth out the flavors. Another way to switch up your cocktails without adding flavors to a simple syrup is through muddling. A basic margarita has two parts tequila, one part lime juice, and one part simple syrup. But if you muddle blackberries and blood oranges inside the cocktail shaker, the juices from the fruit will add extra flavor and color to the drink for a fun variation. The best part about using a ratio when experimenting with recipes is that you don’t have to make a full drink. You can play with the ratio and use only ½ part strong and ¼ part sweet and sour. You don’t ever have to feel chained to a recipe. You can be as creative as you want with the drinks you make.